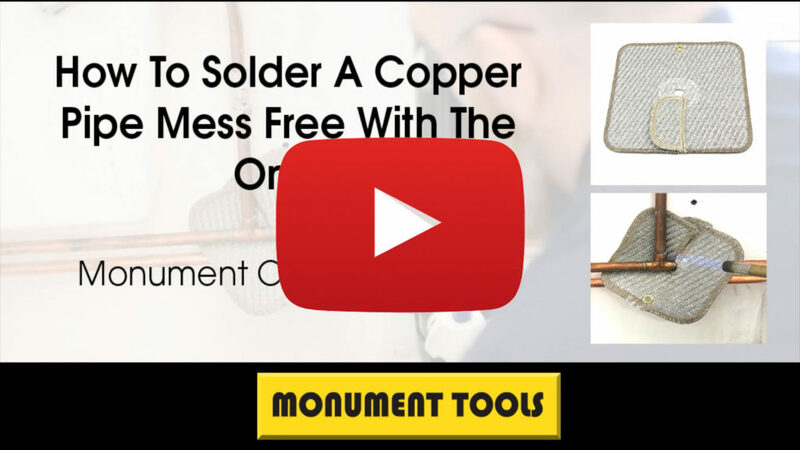 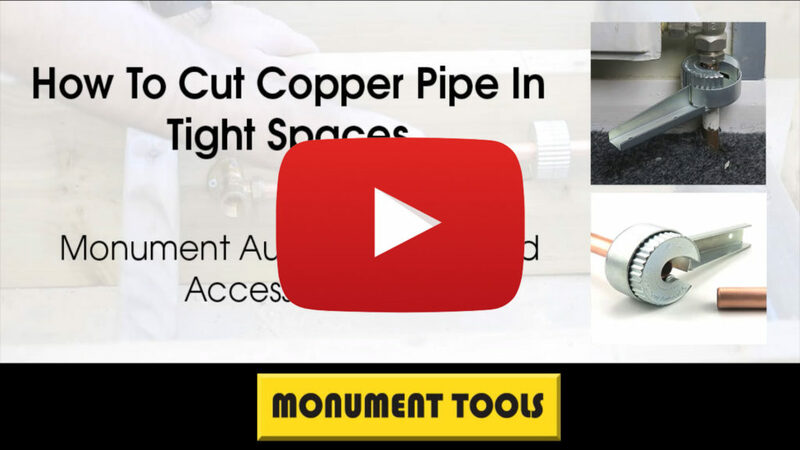 The Monument Brand is 80 years old and the company which is still managed by the Collier family, now in its 5th generation, continues to invest in the latest technology. 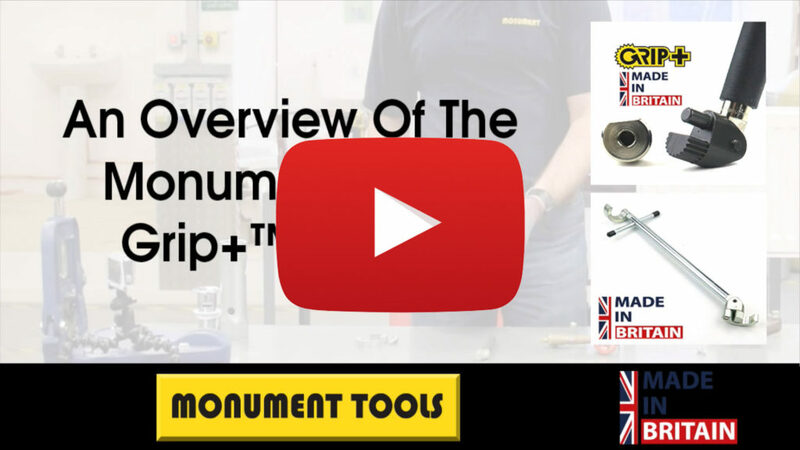 The products manufactured range from small pipe cutters up to GBP£1000 manhole cover lifters.  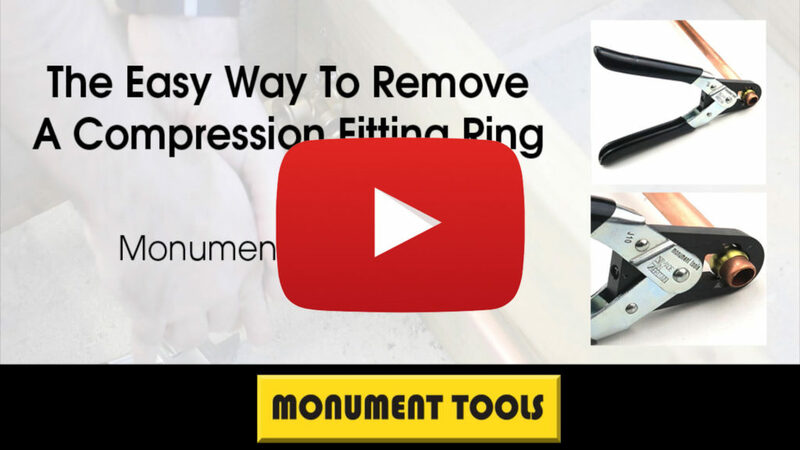 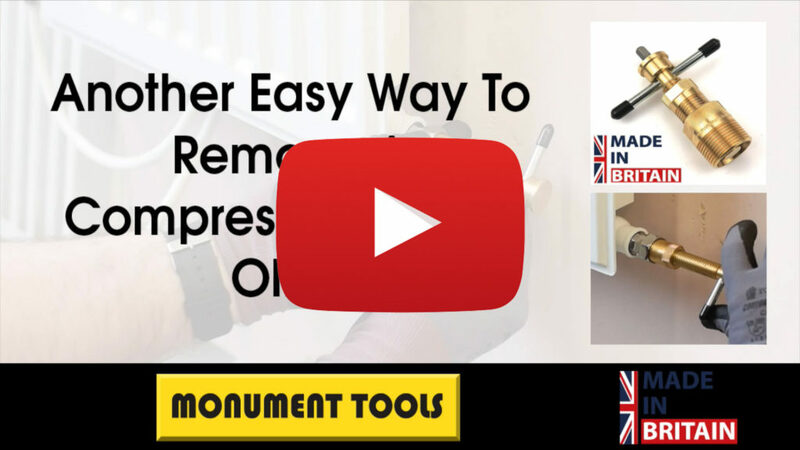 Monument Tools is one of the largest specialist hand tools manufacturers in Europe. 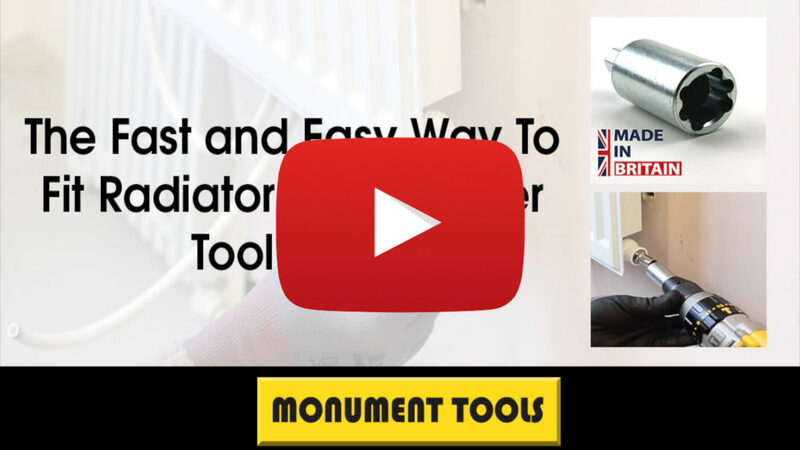 Many products used by Professional Tradesmen have developed generic names such a Shetack or a Monument.